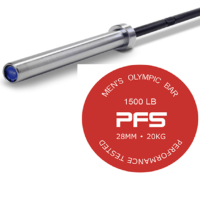 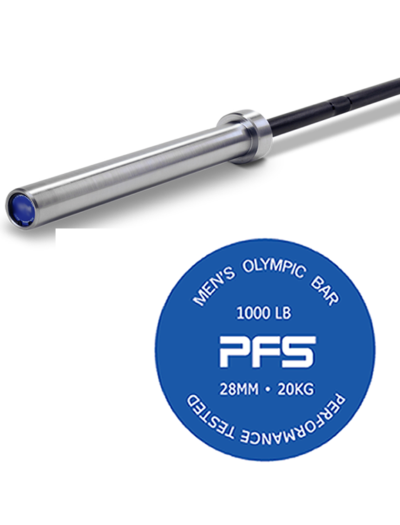 The PFS Performance 7′ Olympic Bar 1000 LB test is a very accurate barbell, made ​​of strong, elastic spring steel with a high-quality finish. 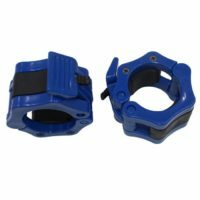 The sleeves are mounted with brass bushings, these provide smooth rotation and are also extremely durable. 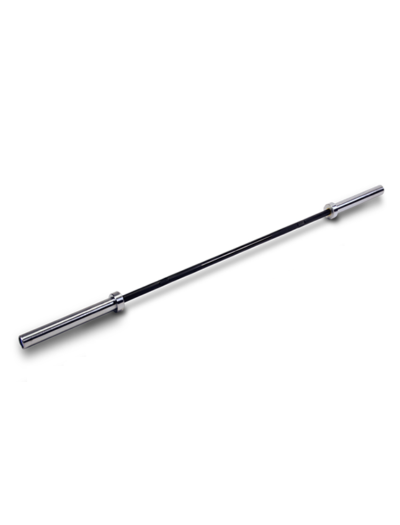 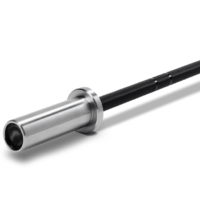 The barbell is finished with a high quality chrome coating with medium-depth knurling. 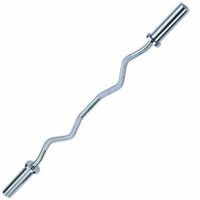 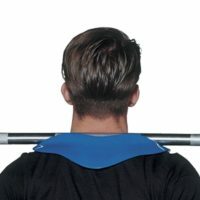 The knurling provides sufficient grip but the skin does not tear open during intensive exercises.